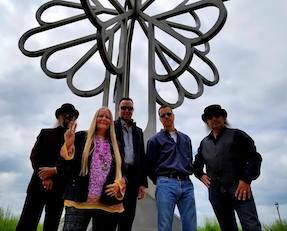 Full Circle is an exciting five piece Rock and Variety band featuring a dynamic female vocalist. 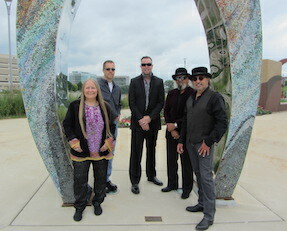 Full Circle has been performing throughout Eastern Iowa for the past decade. These seasoned veterans use an array of instruments including harmonicas, keyboards, guitars, bass guitar, drums, & hand percussion, to create a full and incredibly entertaining sound! 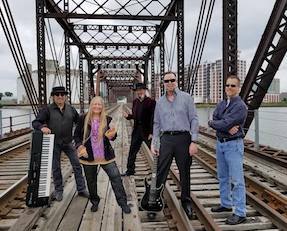 Full Circle covers 100% danceable tunes spanning five decades from the 1960's through today appealling to all ages, young and old, creating an unmatched chemistry between band members and the audience!